Here’s how it works: Agents know how to market to certain editors; Editors know how to market to their editorial heads and marketing departments; Marketing departments know how to market to retail distributors. What none of them know (or maybe they don’t bother with) is how to market to readers. That’s the writer’s job. Trad or indie, if you don’t know how to market, your books are sunk. In fact, if you don’t have a marketing base before you submit to either an agent or editor, your chances of even getting a second look are slim to none. What’s a poor writer to do? Panic is not an option. Truly, marketing is NOT that hard. Basically, all marketing is: Being in the right place in front of the right people with the right product. There’s a lot of nattering going on about “discoverability.” Well, let’s get one thing absolutely straight: Readers have zero problems “discovering” something to read. What people are really moaning about is, how can I get people to discover me? That can drive otherwise perfectly nice people insane. So let’s take insanity out of the picture. The first thing we are going to do is forget all about promotion for now. Put it out of your heads. As noted above, you CANNOT effectively promote anything until your marketing is solidly in place. No promotion? Jaye, you’re so crazy. Am I? Then explain how it is I am booked solid through the next three months and I have to turn business away. Aside from this blog, I do zero promotion for my book production services. (And I’ve been informed this blog is pretty crappy promotion-wise and I could do so much better. Well, yeah, but then I’d need another 16 hours in each day and I don’t know squat about that kind of physics, plus I’d need minions, which are harder to find than you’d think.) I do, however, quietly and consistently market my services, and it’s working out pretty well. Marketing is a long-term strategy that requires constant maintenance and awareness of what is going on in the marketplace. Your product has to deliver every single time. But, but, Jaye, how can I promote a book that’s not even written? You’re not promoting anything. What you are doing is marketing yourself, because you know as well as I do that writers are part of the package. People are much more willing to take a chance (spend the bucks, spend the time) on a book if they “know” the author. The first–most important!–thing you need to do is: Define yourself as a writer. You can’t effectively market anything–even yourself–unless you know exactly what it is you are trying to sell. This is the part that trips many writers up. They have stories, they write them down, but they don’t think about what defines their work. They don’t ponder what it is they are offering to the world. Take me, for instance. I produce books. So do a zillion other people. What defines me? Passion. It says it right in my tagline: Ebooks = Real Books. That’s been my driving force all along. That’s why I have clients who call me the “production goddess” and why I get emails that say, “So and so referred me, they say you are the best.” It’s how I get away with constantly haranguing publishers to DO IT BETTER, DAMN IT. You don’t have to come up with a tagline–but you have to KNOW who you are. 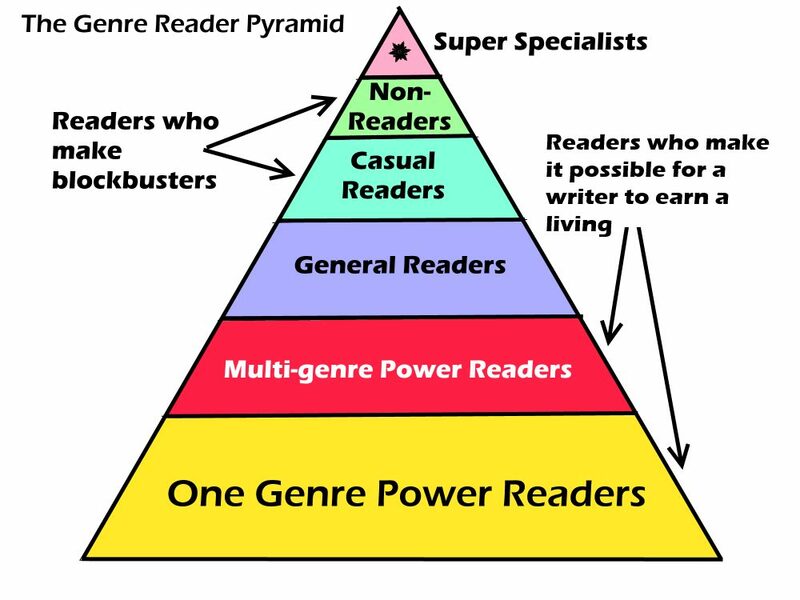 If you write in a specific, well-defined genre, then figuring out who your readers are/will be is easy. Romance, Crime, Mystery, History, Horror, Fantasy, Science Fiction–all of those have One Genre Power Readers and that’s who you target your marketing to. Popularity (best sellers) tends to trickle up. First they appeal to the OGPR, then as they catch on, others higher up on the pyramid discover them. 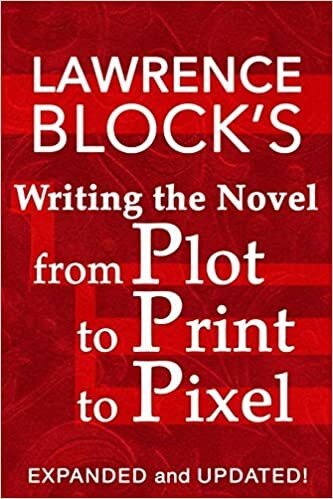 With that in mind, for those who write across genres or who don’t fit exactly into a well-defined genre, is to figure out the aspect of their writing that DOES FIT. Let’s say you write historical novels, and fantasy novels, and an occasional mystery. Trust me, there is something within all those books that is a common thread. Maybe it’s the history. You research extensively–even your most fantastic fantasies are rooted solidly in some historical era or aspect. In that case, you target your marketing at the history readers. If instead, all your stories tend to have a strong love interest and the romance is essential to your plots, then target the romance market. See how that works? Now you’re ready for the Big Question: HOW? Here, again, is where many writers fail. They sign up for Twitter, Facebook, Tumbler, Google+, and every other social media site they can think of; they create a website; they start a blog; they… They don’t have a plan. 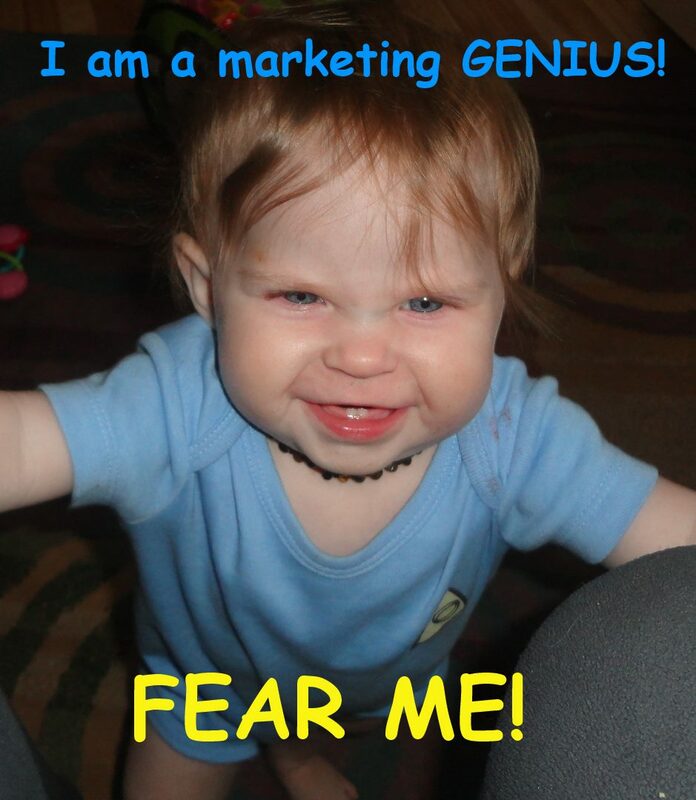 So everything fizzles and dies and they are back to thinking, Marketing is too hard! You cannot forget that marketing is LONG-TERM. With few (very rare) exceptions, nobody bursts onto the scene full-blown and well-known. Markets must be built and nurtured and gained. It is not about tweeting “Here I am!” and expecting the world to pay attention. (It’s like I tell my husband, “If you want me to pay attention to you, do something interesting. And no, rapid-remote clicking is NOT interesting and neither is whining about dinner.”) Nobody owes you attention–you have to earn it. How much time can you COMMIT every week? Effective marketing requires commitment. Commitment will ensure consistency. 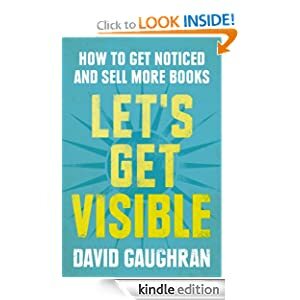 Where are MY potential readers most likely to discover me? Blogs, Facebook, Twitter, Wattpad? Just remember, you want READERS to find you. It might be more comfortable to hang out with other writers, but they aren’t your market (unless you write books on writing). What do I have to offer? (Aside from your books.) Marketing is about selling, but in developing a market base, the last thing you want to do is to make potential readers think the only thing you care about is their credit card. Instead, come up with a hook based on your definition of your writing and who you are as a writer. Develop a theme that draws attention. Keep it focused. Your ultimate goal is to build a solid fan base who looks forward to your writing. This takes time. Don’t be impatient. Who can help you? In every reader community/hang out, there are people others admire and look up to, and most importantly, value their recommendations. If they blog or are active on Twitter or Facebook, get to know them. Let them get to know you. DO NOT SPAM THEM. Do NOT BEG them to read your book or review it or do anything at all. If you earn their respect and their attention, you will by association earn the respect and attention of their wide circle of followers and friends. If you cannot do this without being 100% genuine, then don’t do it at all. Deliver. Your books are your PRODUCT. It is your job to make sure you deliver them to the right people in the right place and that the right people know it is the right product. That means packaging your books to target your market, using the right keywords, and distributing them effectively. And never forget that YOU are a product, too. Like it or not, you will be judged. It’s a risk you take in your bid for attention. Put your best self forward. There you have it. Marketing. No tricks, no gimmicks, no short cuts. Define your product, make a plan, commit to it, and build your base. If anyone wants to discuss promotion, feel free to have at it in the comments. Does it bother you when authors ask for a review? It doesn’t bother me in the slightest. As long as the request is pleasant and upbeat, (no whining!) it serves as a nice reminder. I recently did a job for a writer who included a review request in the back matter (pleasant and upbeat), and then kicked it up a notch by making it very easy for readers. He did it in a way that made me slap my forehead and wonder why I hadn’t thought of it first! He published his book on Amazon, then as soon as he had live links, I updated the file with the links and he updated the book at Amazon. He included not just the link to the listing at Amazon, but to Amazon.uk and Amazon.ca, too. So now, when a reader is basking in reader ‘afterglow’ the link is right there. If the reader happens to be in Canada or the United Kingdom, they have a direct link, too. But, Jaye, you say, Amazon already offers links to write a review when the book is finished. Plus, Amazon sends emails to remind you to review. This is true. IF the reader has a Kindle. What if they are using an app or reading it on their phone or computer or magic toaster? I don’t know if all the reminders and such show up then. And the reminder emails from Amazon are a bit random and come whenever. So. Here’s my philosophy on review and sell links in ebooks: They don’t hurt. 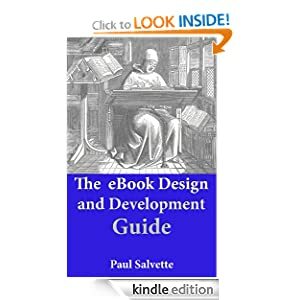 So, on Amazon, which makes updating a listing so very easy and painless, if you include a direct request for readers to review your book, make it easy for them to do so by providing live links.